Family bonding is one of the most important things to do- especially if you want to let your kiddos grow to be a good person to themselves and to their neighbors. 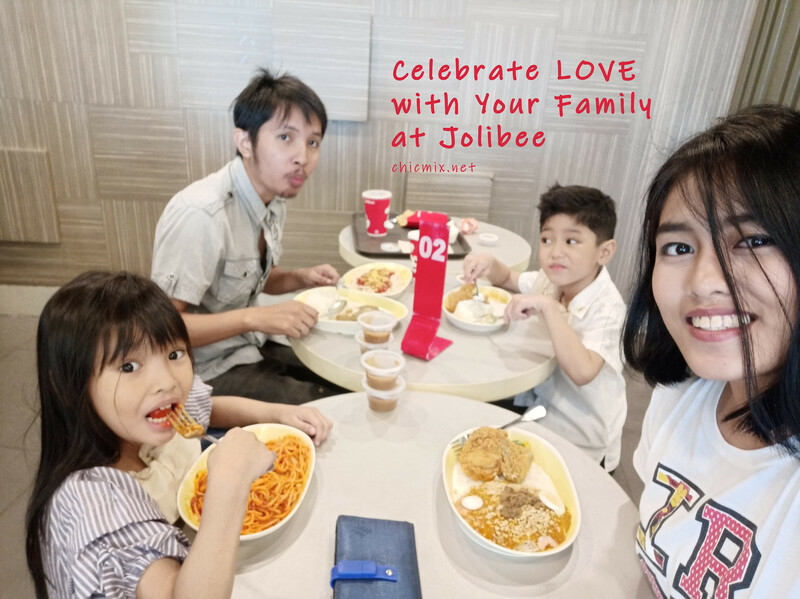 Family bonding can be done with out of town beach getaways or to something as simple as sharing a meal with your family and the people you love. They have this Cheese Dip which is just THE BOMB. So let's start with the basics. PS: There's a vlog below with my Fantastic Chef Experience. 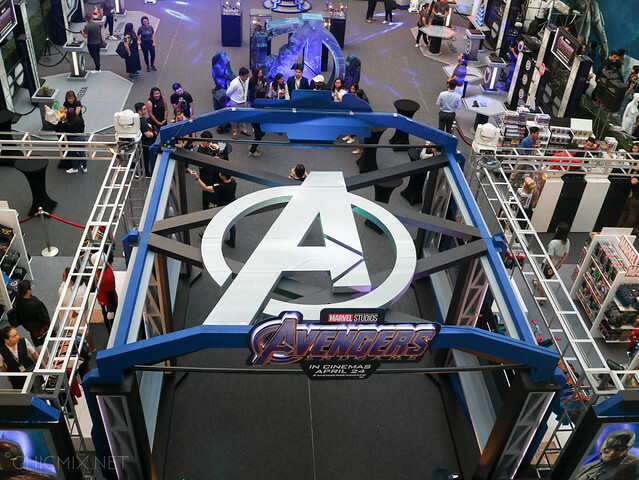 Avengers Endgame : Win a Trip to Hongkong Disneyland for Two! Ever wondered what its like to train like an Avenger? 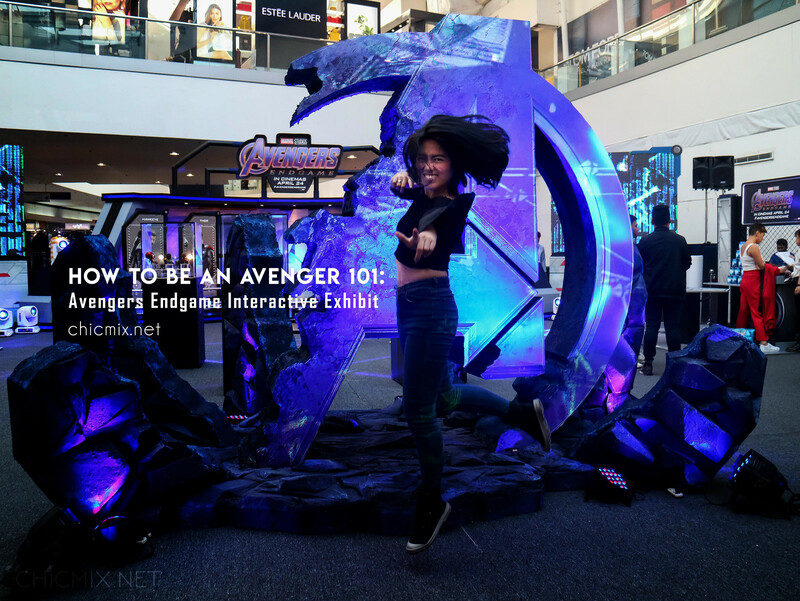 Now we can all avenge the fallen and stand with the Earth's mightiest heroes with the Avengers: Endgame Interactive Exhibit which launched in SM Mall of Asia last April 3rd. I've had these Aura Blush, Glow and Contour singles since they were launched last year. While I originally had 5, I gave the other two in a giveaway I had last February, and I've been using the other three colors almost every time I use makeup lately. 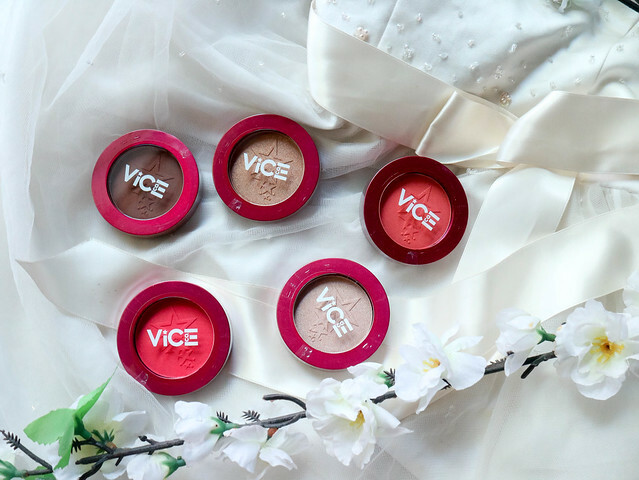 So far I can say that Vice kept her "Ganda for All" slogan with this one in more ways than one. 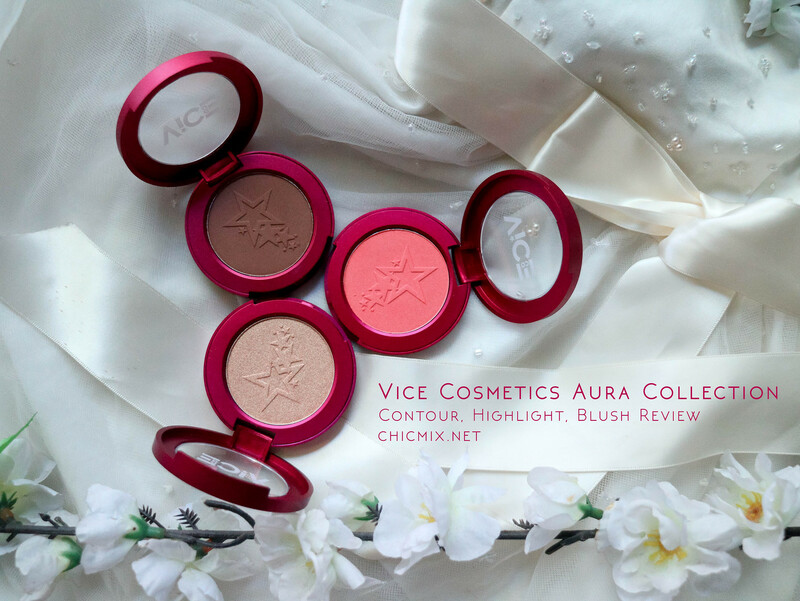 Here's my review and swatches on these Vice Cosmetics Aura Blush, Glow and Contour singles. 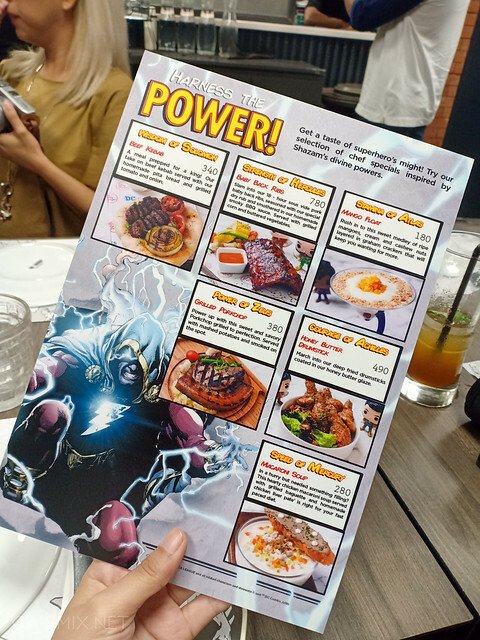 A couple of weeks ago I visited DC Superheroes Cafe because they launched their latest additions to their menu with the inspiration of SHAZAM! Said character is also gonna be up on cinemas this April 3 and DC Cafe is having a giveaway on their facebook page for some tickets! You should definitely come here soon and have their awesome grub. 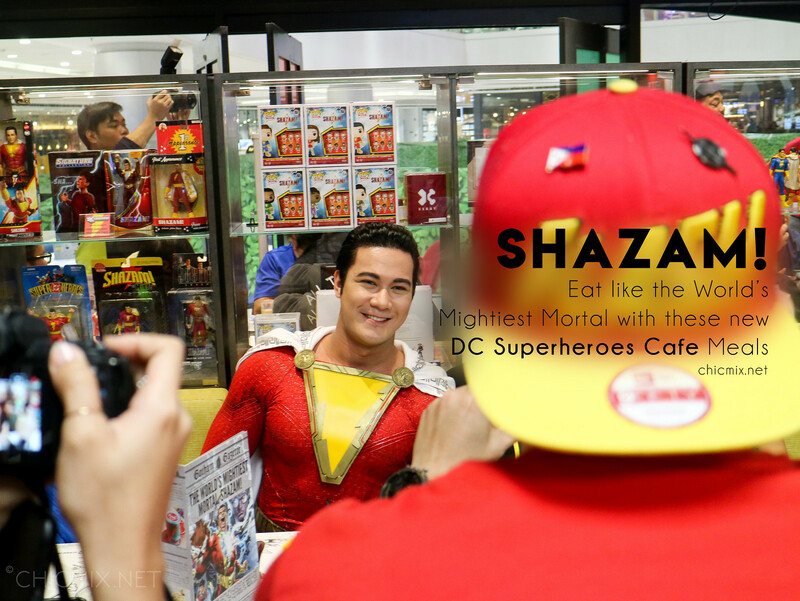 The place was full of foodies and DC geeks alike and even cosplayer Prince de Guzman was there to make the place more electrifying with him posing as Shazam himself. 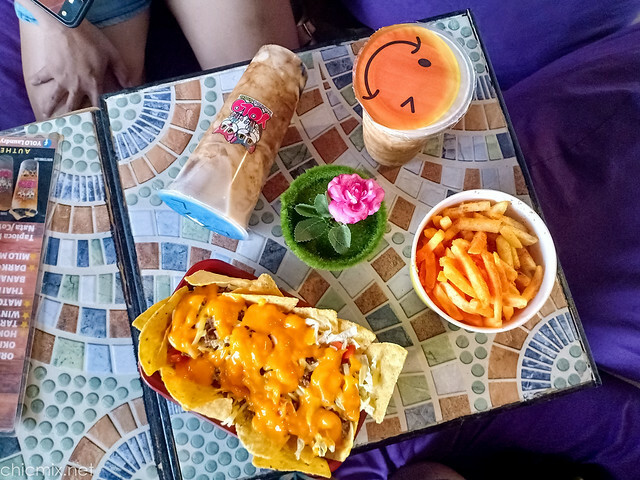 A full review and the ambiance of DC Super heroes Cafe here. Oh baby! Baby! This is a must try dish definitely. The ribs are done to be fall off the bone good! It's got a sweet but savory kick that you can taste up to the meat. 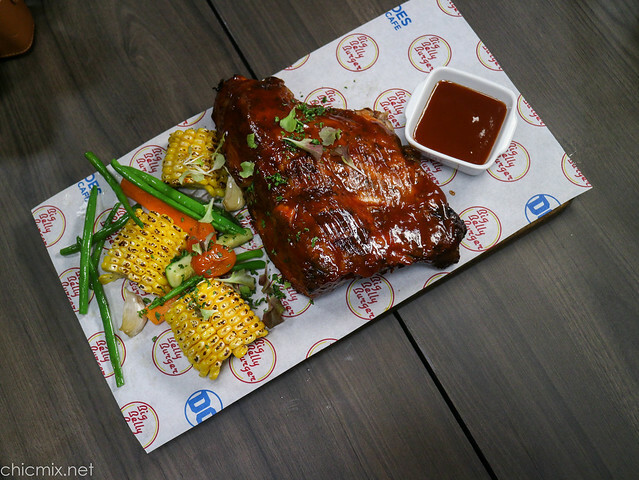 You can share this with up to three persons and out of most baby back ribs, this is the most affordable as a slab only costs 780 Php. Change up the Family day routine and help out kiddos in need as well when you go to the CEF Run for the Little Ones this April 6th! 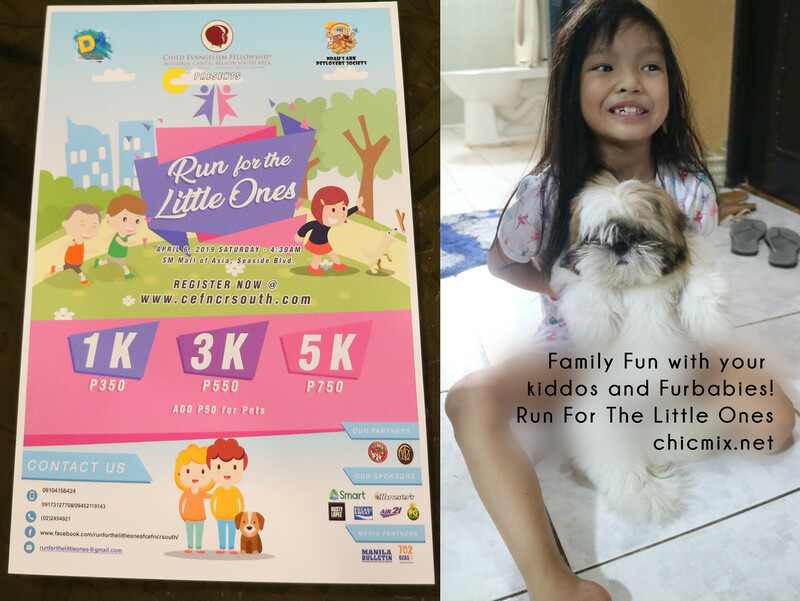 Run for the Little ones aims to raise more awareness of the vital role of the family and community in the upbringing of children. 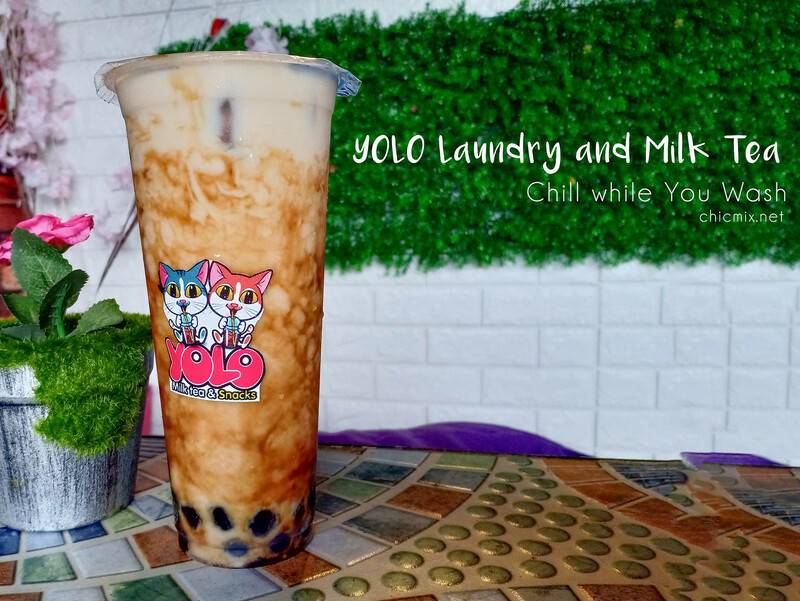 Yolo Laundry and Milk Tea Review | Chill While You Wait! Laundry and Snacks? Yolo Laundry and Milk Tea has it! Yolo Laundry and Milk Tea is a newly opened Laundry shop in Las Pinas, Manila. The idea is that laundry does not have to be such a chore if you do it here as you can entertain yourself with snacks, milk tea and internet while you wait. 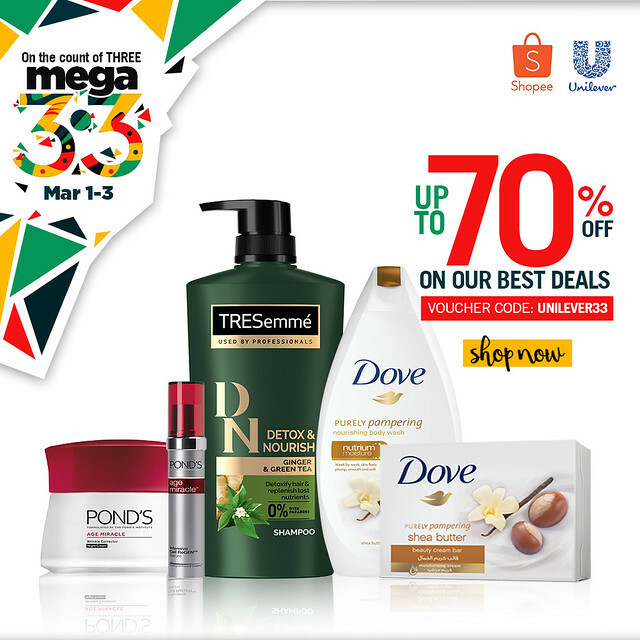 In part of women's month celebration this year, SM Megamall would love to bring out the fierce, strong beautiful lady in each and everyone of us! The thing with our present life is we measure happiness in terms of experience and material things. 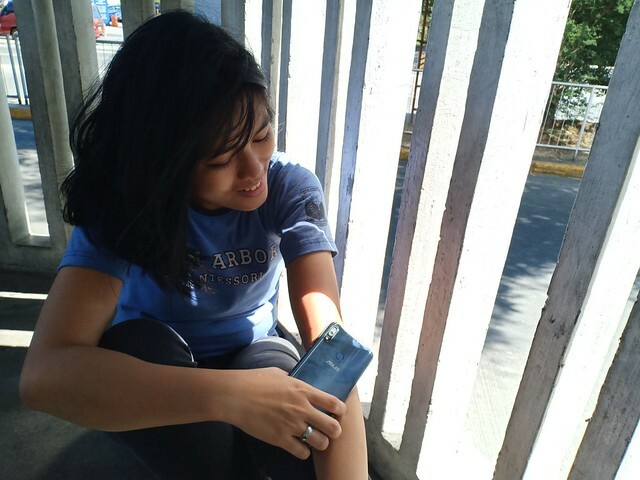 And with the prevalence of social media sites in our life, we see other's status and photos as their happiness. And tend to think that their life, their status, experience is better than what we have. 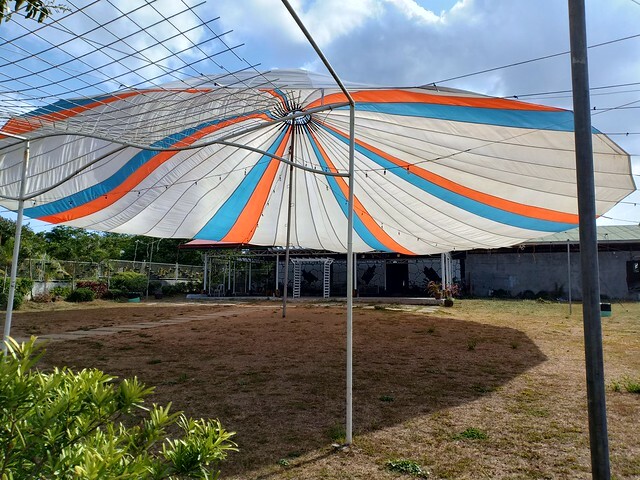 While it is not bad to always strive for something better, if we do it in the hopes that we will attain happiness from those experiences and things, then we will just get disappointed. Because once we have attained that, the human nature is to always want more. 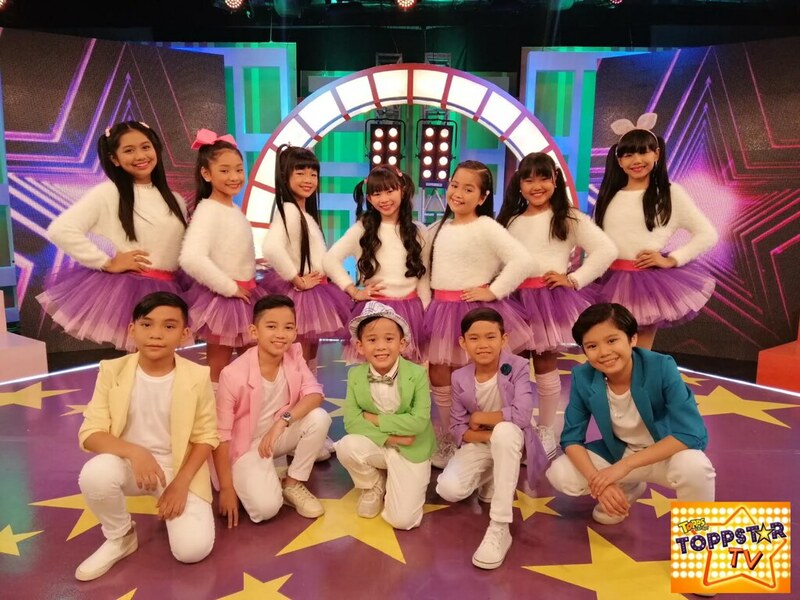 Win 50,000 Pesos and give your child a chance to be the next ToppStar! Your child can be the next Topp Star! 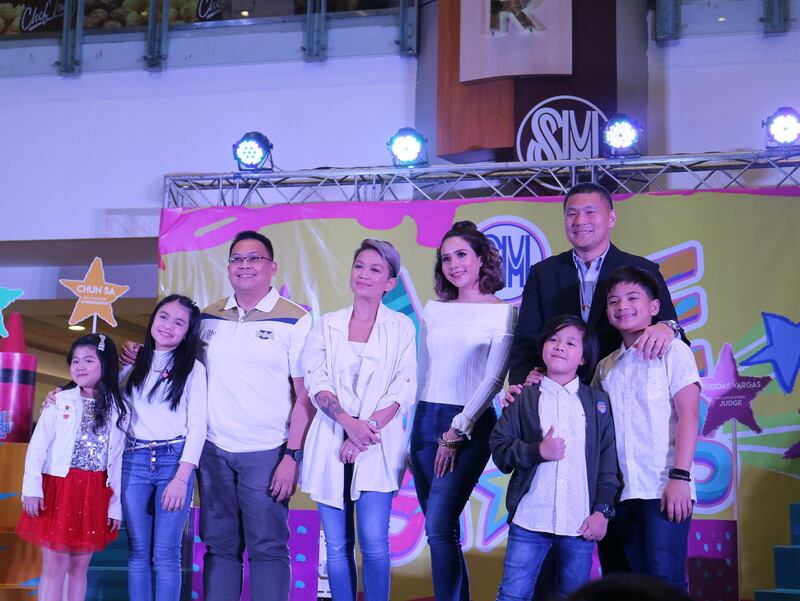 Our favorite cupcake with a fudgy center, Topps Sarap from Rebisco, is once again on the look out for talented Filipino kids via the Topps Sarap Toppstar talent search. 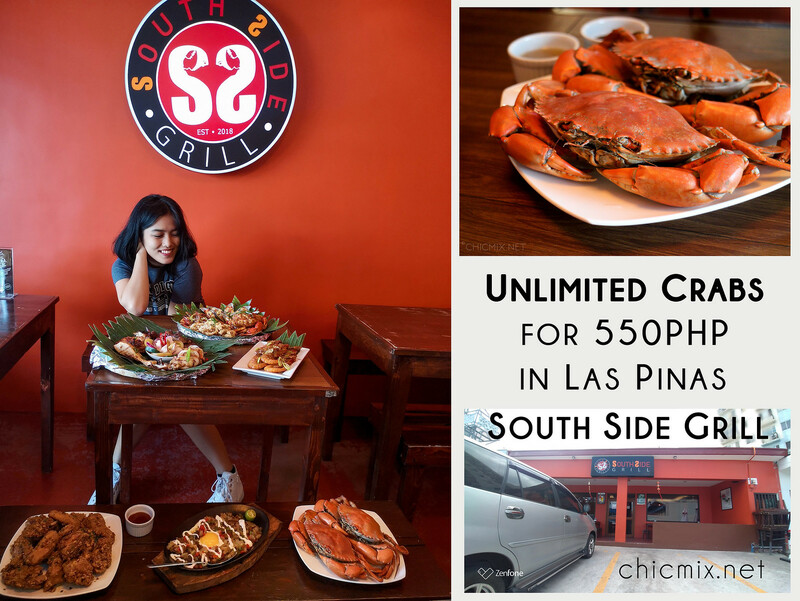 Unlimited Crabs for a little over 500 pesos? 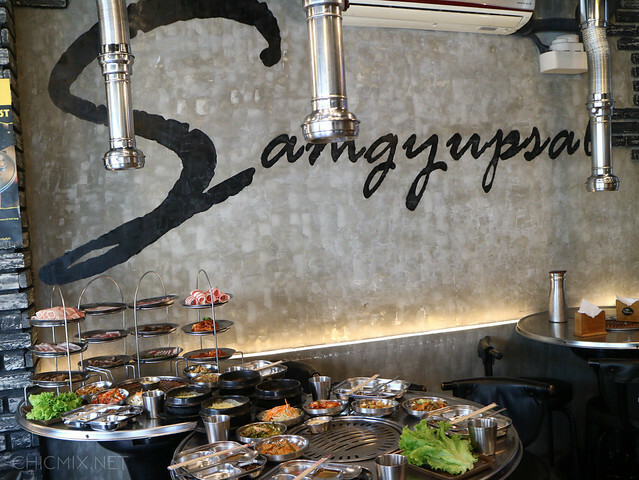 It is definitely a dream come true for most seafood lovers out there! 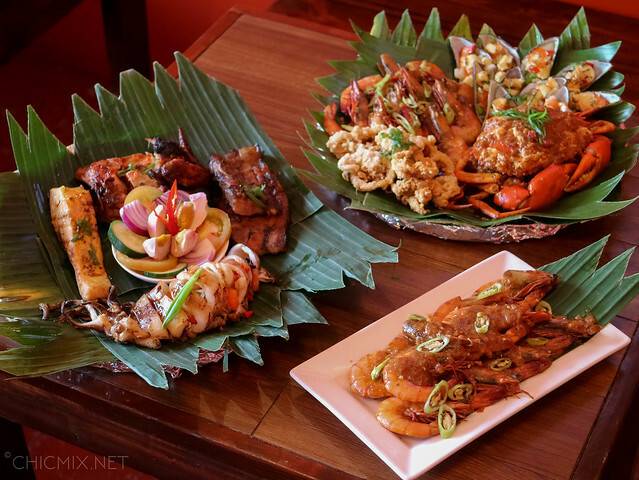 Also, unlimited crabs is quite rare over here in the south of Manila and I am happy to have found another gem with South Side Grill. You can find them just in front of SM South Mall. I'll post directions down this post! 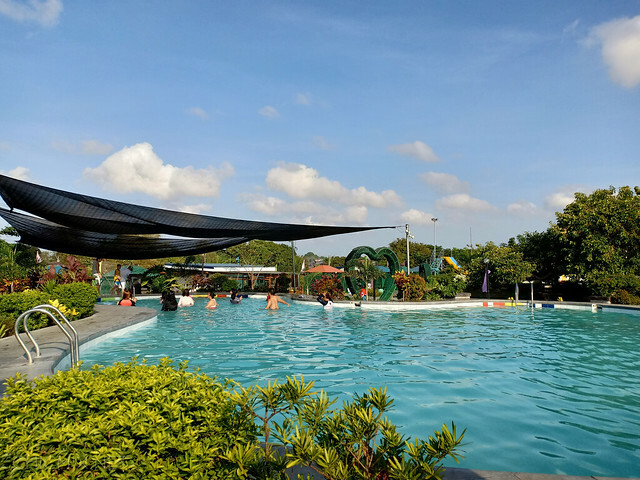 It's SUMMER here in the Philippines! 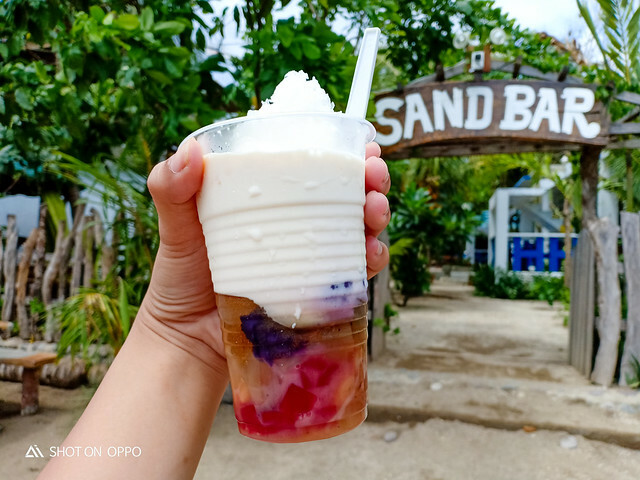 Aside from our favorite Halo Halo spots sprouting on our streets, I'm pretty sure you are looking around for the next vacation getaway. 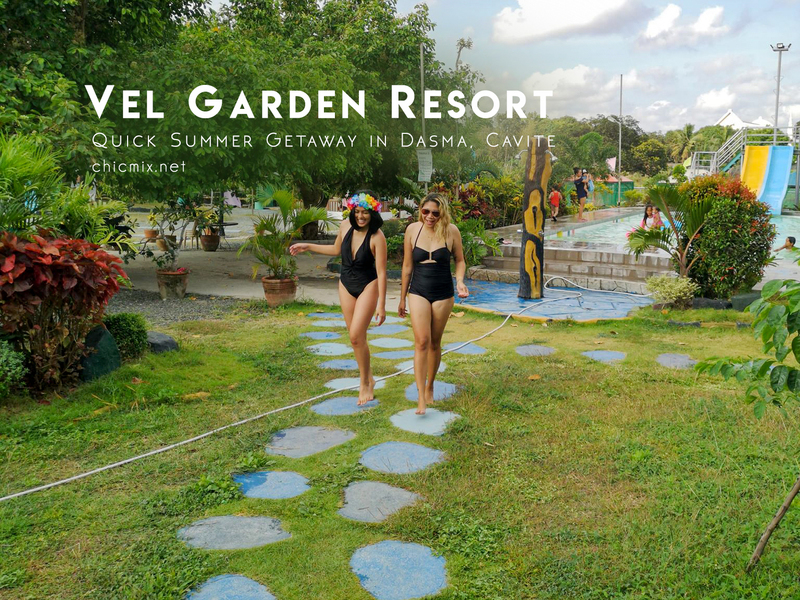 We went to Sand Bar Beach Resort, located in Calayo, Nasugbu which is a usual 2 hour drive from Manila for last year's summer get away. 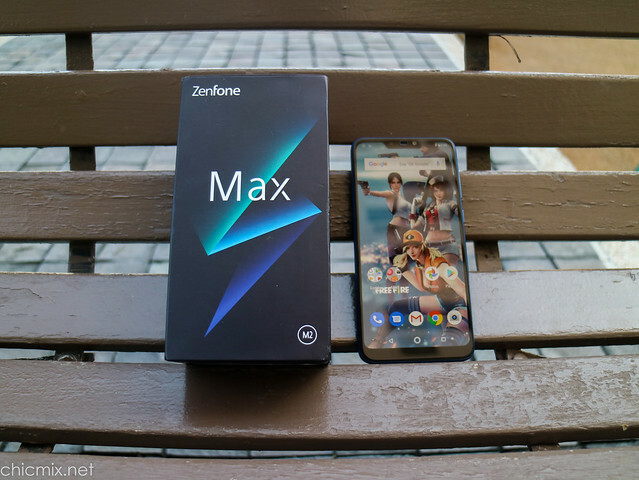 Yes, I know, but better late than never right? 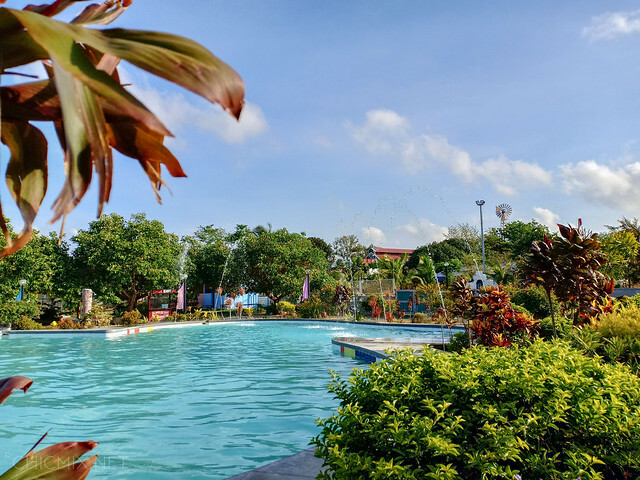 Anyway, Sand Bar Beach Resort is located in Brgy. Calayo, Nasugbu. Their color palette is lovely with the white and blue. It feels like a little piece of Santorini with their theme. 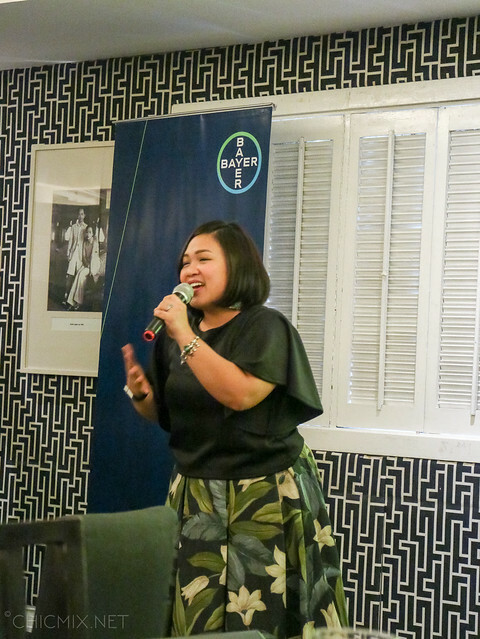 Cebuana Lhuillier has always been on the search for the happiest ones. Those who help us remind the ilipino values of resilience, hope and tenacity. 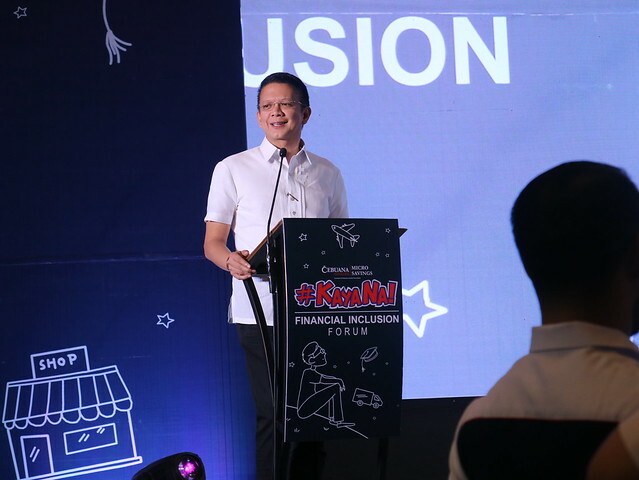 This bi-annual search for the Happiest Pinoy is an advocacy program of Cebuana Lhuillier, the country’s largest microfinancial services company. Said search is now down to 20 finalists and one of them will take home P1 million in cash prizes. 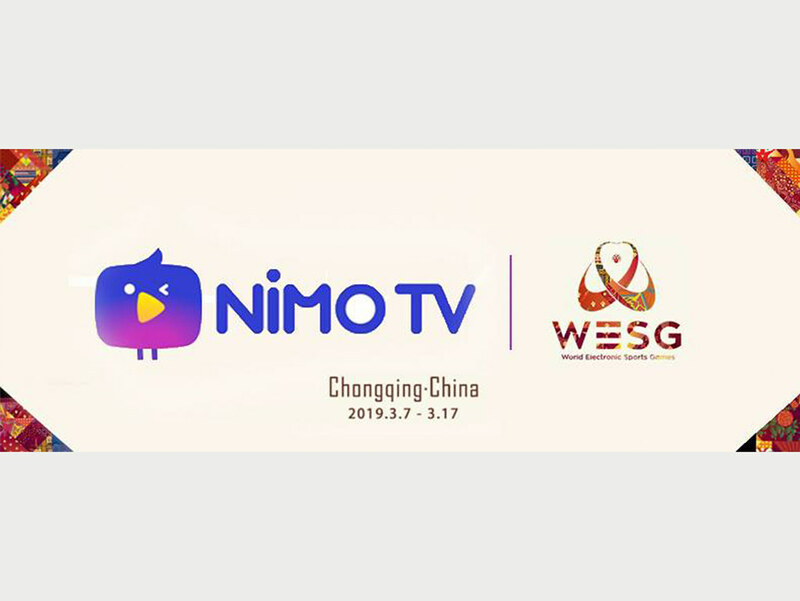 The latest edition of the competition garnered close to 800,000 applications from various localities nationwide, making it the biggest in the Search’s ten-year history. 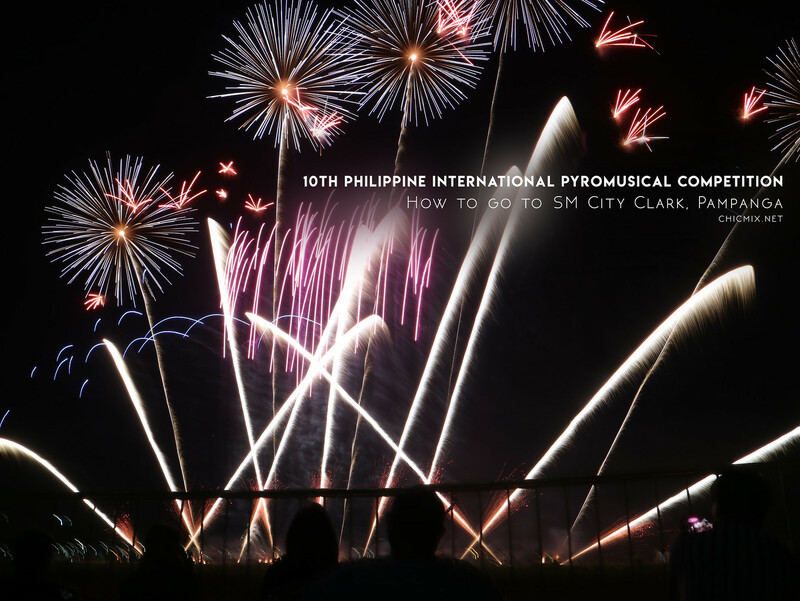 The Philippine International Pyromusical Competition has become a tradition of enjoyment in SM Mall of Asia to most families for the past 9 years. 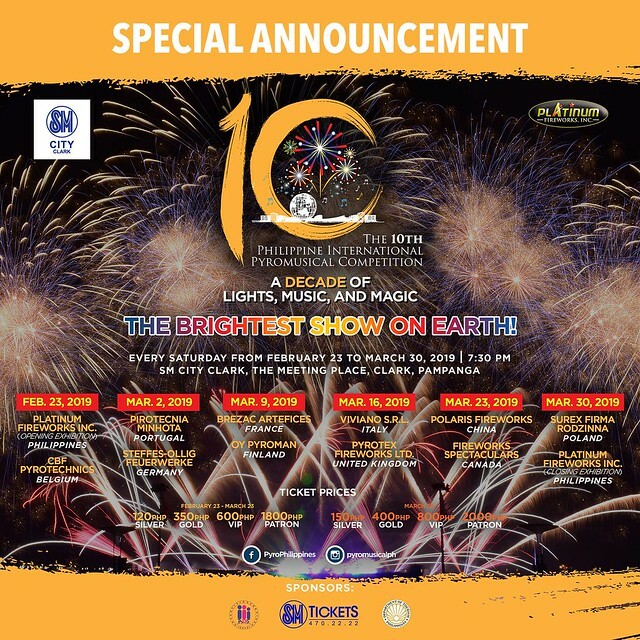 We have 10 competing countries on a battle for the most breathtaking fireworks performance accompanied with music that will suit their choice. A musical or dance choreography of lights if you will. I have watched it a couple of times in SM Mall of Asia with a date and with my kids and family, and it always gives us that extra wonder and happiness that you need after a very hectic work week. Even those who just happen to pass by Roxas Boulevard are entranced when the show starts. That is how big this show is - you can see it above the big sky much like a light painting. 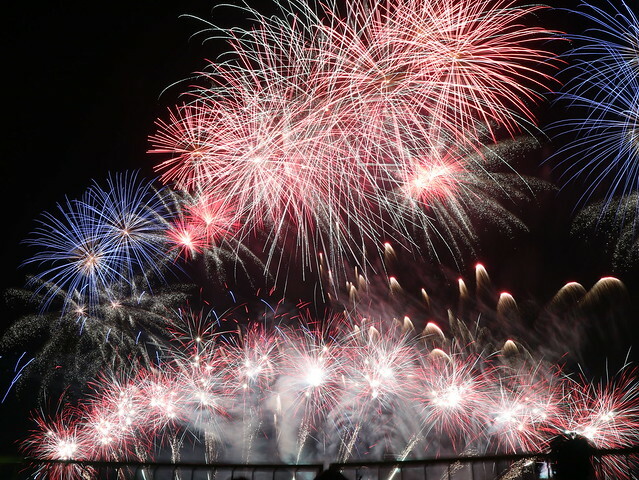 While the Pyrotechnics have always complied with the international standards for environmental safety, things took a change for its 10th year. 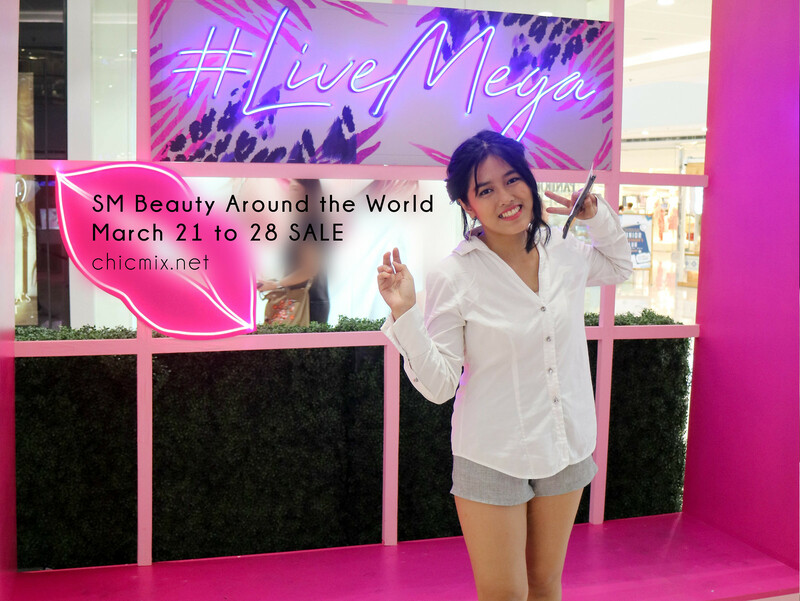 For this year, SM Supermalls moved the venue to SM City Clark in Angeles, Pampanga in agreement to DENR's wishes. The Manila Bay Rehabilitation Program needs all the help in can get. And while the decision is a bit abrupt, we should be happy that people are more concerned of our planet this year. 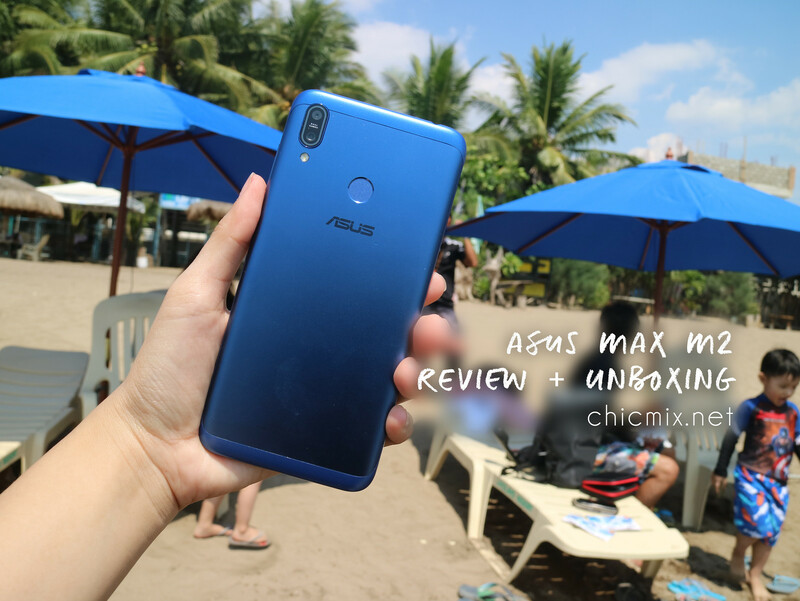 Asus launched the Zenfone Max Pro M2 last year and fans went flocking to it. 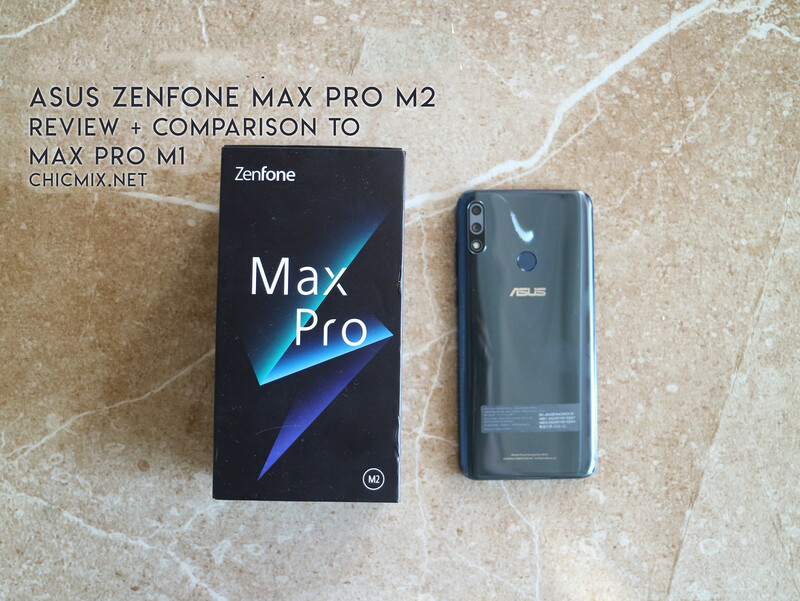 Reimagined to be a bigger, better experience than its predecessor, I got the chance to review it a couple of weeks ago and here are my thoughts and comparisons of the Asus Zenfone Max Pro M2 to the Zenfone Max Pro M1. 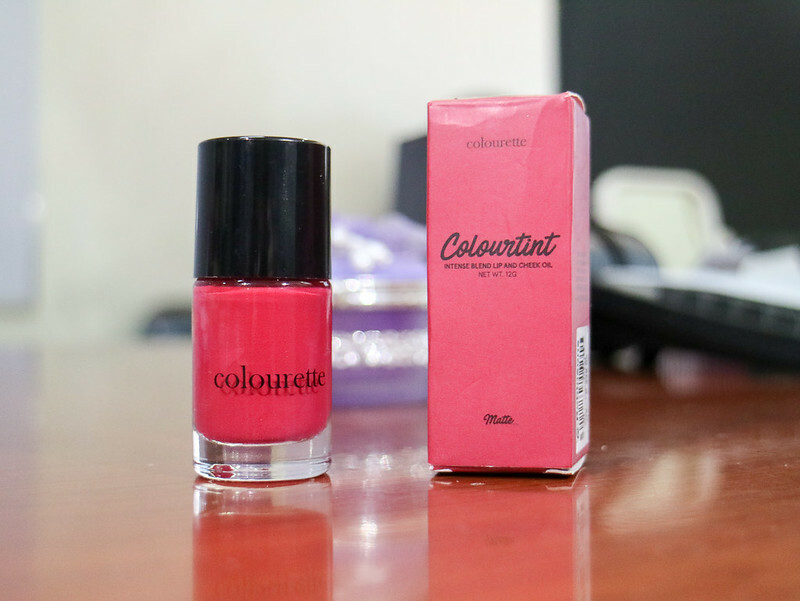 There have been different types of Colourtints that Colourette has launched over the short time that they launched in the local makeup scene. I'll be sharing with you my thoughts on Colourette Colourtint in Sansa, the price and of course, swatches! 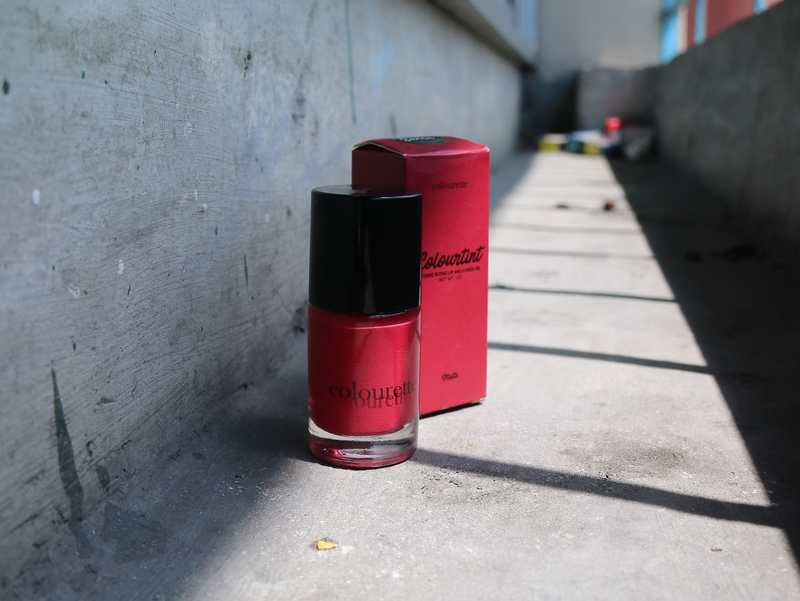 These colourtints from colourette left the local beauty scene changed as they are not your usual water gel tints- they're actually made with argan oil. It would also explain why the nail polish bottle- err I mean the packaging has a label of "Shake me up real good!". Because for the color to properly work on the lips or cheeks you have to mix it well. Much like an actual nailpolish. I am still baffled with the brush applicator, as you really cannot blend with it- only apply. From what I read in their website you can store these for up to 24 months. We all love Sisig. 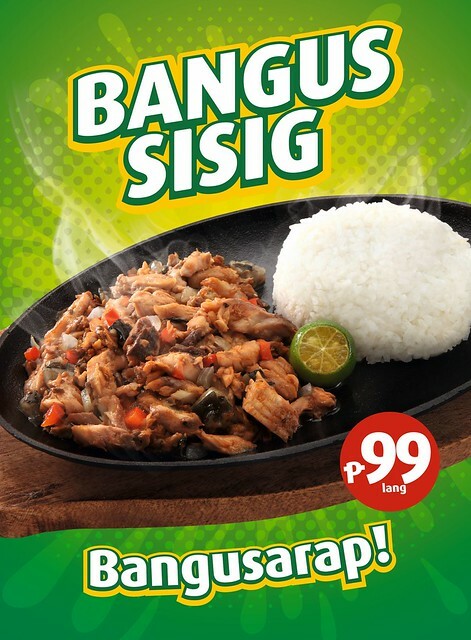 Although if you are tempted to have one while observing fasting and abstinence this Lenten Season, you may want to try this ‘hidden gem’ in the menu of Mang Inasal. 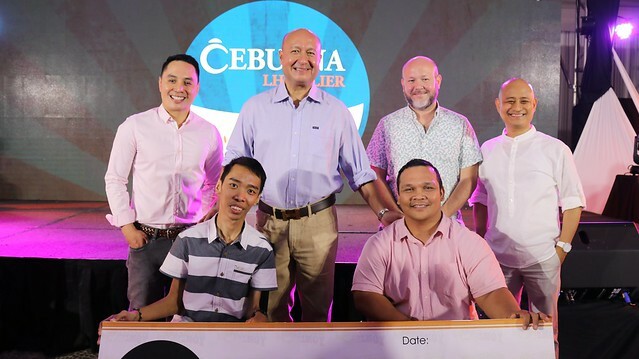 Cebuana Lhuillier dreams to give pinoys a chance to have their own financial freedom. 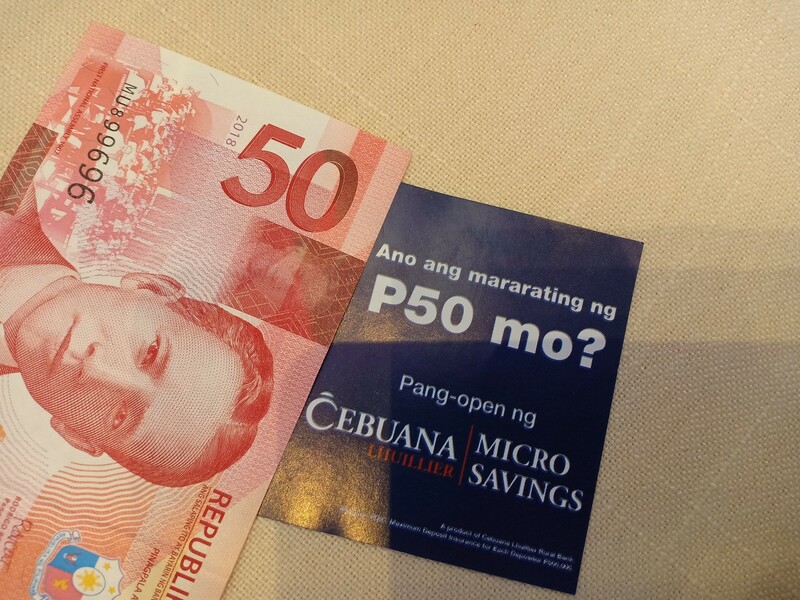 They recently launched Cebuana Lhuillier Micro Savings as a solution to why most pinoys don't really have their own bank account. 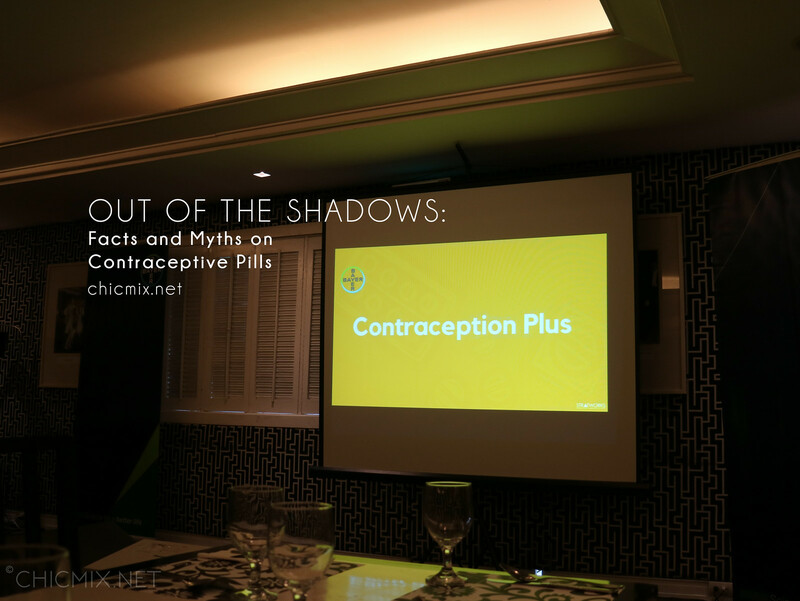 This is also in line with Bangko Sentral ng Pilipinas (BSP)advocacy on ensuring financial inclusion in the country. 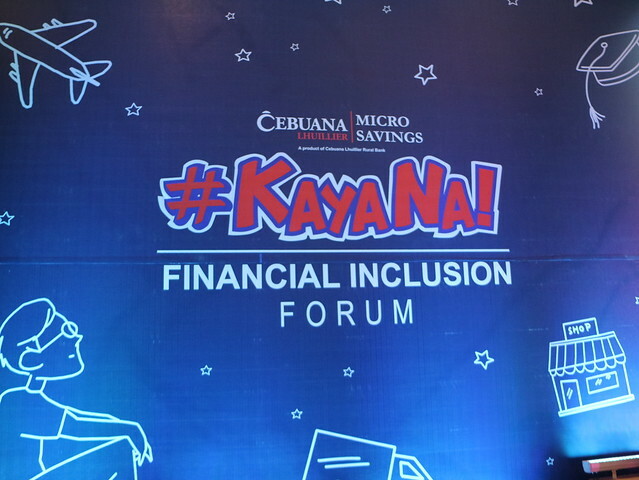 A lot of things are talked about on their #KayaNaKaCebuana Financial Forum, with guests Ms. Pia Bernadette Roman-Tayag, Managing director of Center for learning and Inclusion Agency from BSP and Sen. Chiz Escudero explaining the whys of our fellow farmers and citizens living in the rural areas not getting their own savings account. Even if we all know how dangerous it is to keep our money under our beds and in our homes. And that pertains not only to our middle class citizens, but also those who are living below the minimum wage income. One week in Tokyo is definitely not enough. 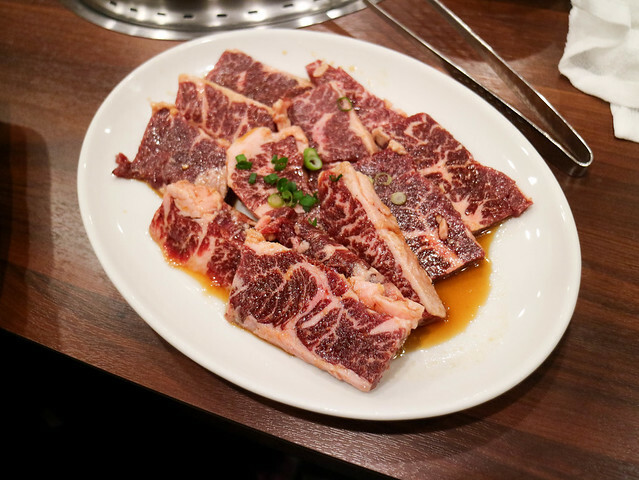 On our last night, Jobert and I had one of the best surprises and awesome food we had that week, Sanga Korean Barbeque in Tabata, Tokyo. Korean barbeque here in the Philippines is one of the better things in life. There is the so called unlimited slices of sagmyupsal and such. 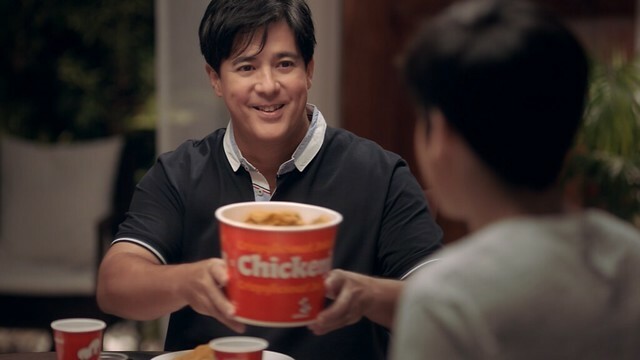 But we all know that if you really want to make it sulit and not just stuff yourself full, then you will have to order some of the better cuts and parts ala carte. It can be quite costly here in Manila as usually, ala carte prices for pork start at 350 Php and for beef it starts at around 500 Pesos. 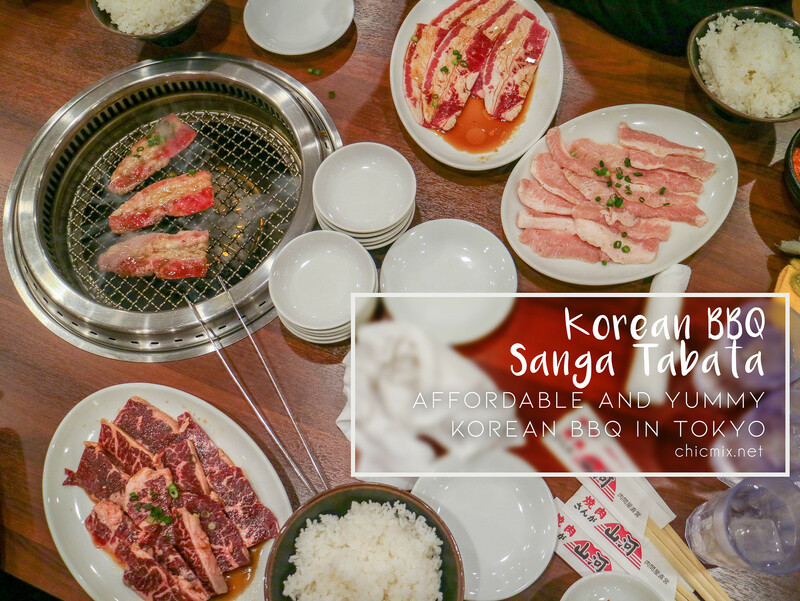 Sanga Tabata Korean BBQ in Japan has prices you won't believe, and cuts that are a bit better than the ala carte versions here in Manila. 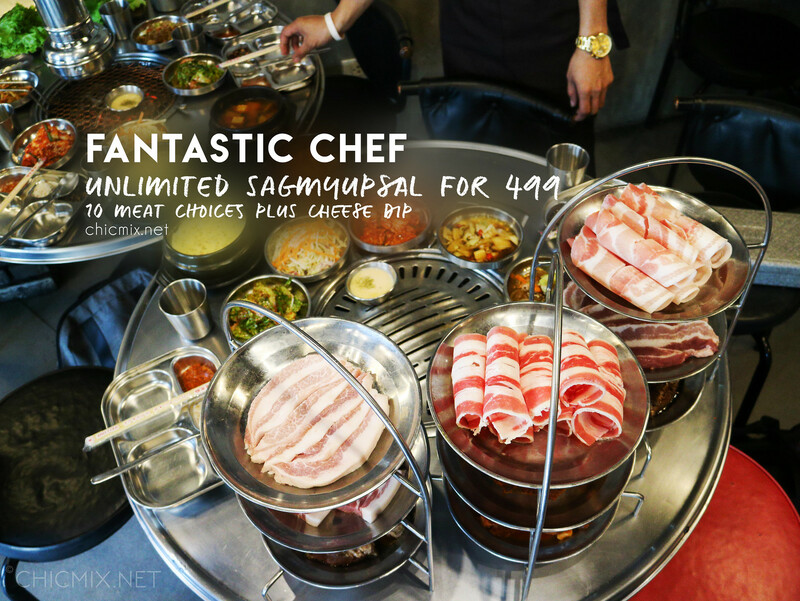 I think I might be ruined for the unlimited korean barbeques that I am used to having here in our own country. LOL. 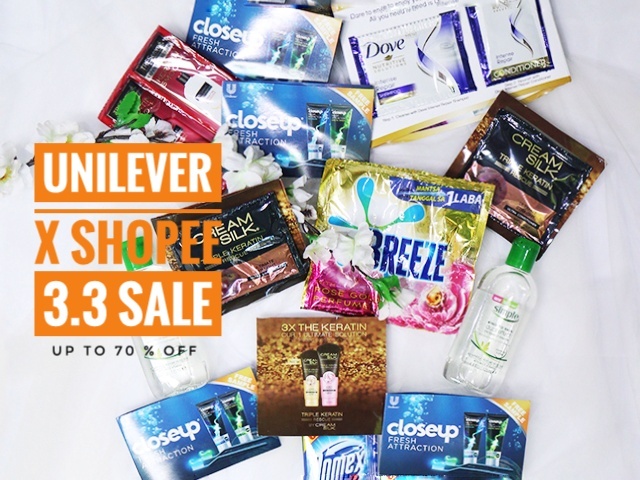 They say that the best things come in threes, and with the upcoming Shopee 3.3 sale, Unilever sweetens all the deals with their discounts that go up to 70% off! My parents are avid fans of the show The Voice Kids. I don't usually watch them but during the finals of year 2015, there was this little girl who placed third. Incidentally, I was at my parents' house watching with them and I thought that with the way she sang, her voice, her versatility, she really should have been the winner. Fast forward to a couple of days ago and I met the very same Esang de Torres during the launch of SM Little Stars 2019. And my, how has she grown, with her determination and talent. 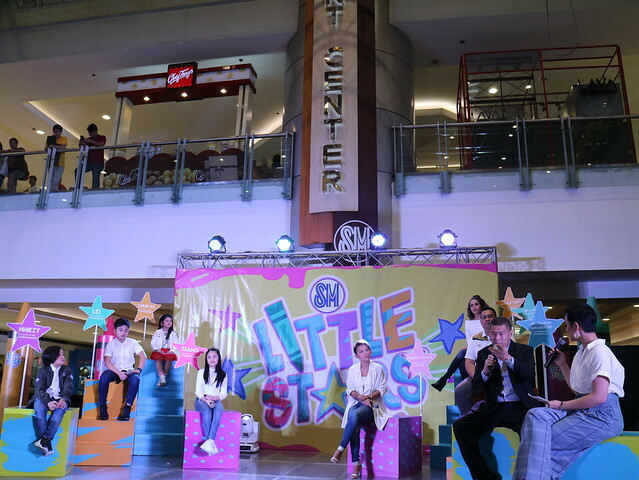 A little known fact though: She started out as a six year old, looking for her chance to shine in the SM Little Stars 2013. 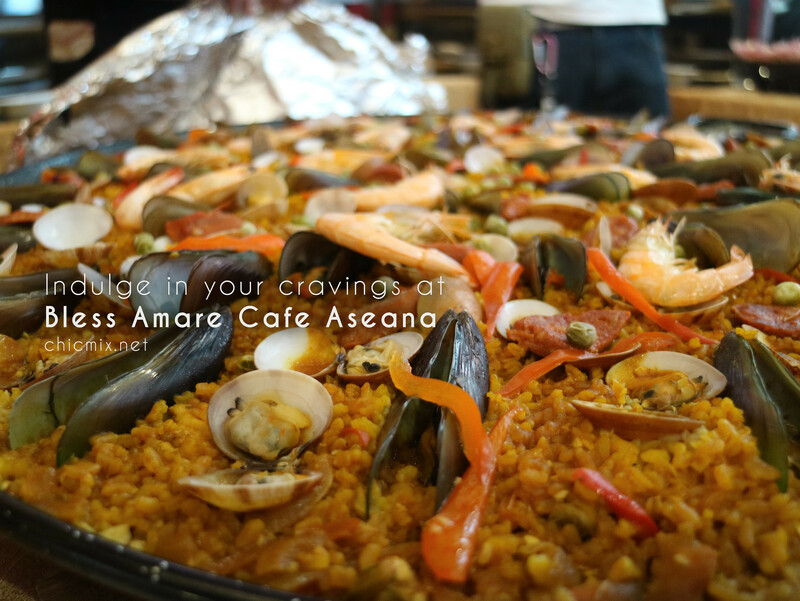 Bless Amare Cafe is known for satisfying cravings down south when it comes to spanish and asian cuisine. They recently opened their second branch in Hop In Hotel in Aseana. 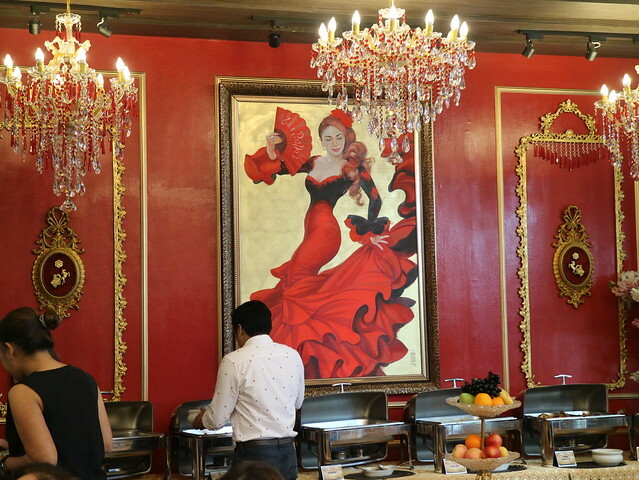 Of course they're serving what made them loved by #Southies with Paella Marinera and Paella Negra? . They also are serving breakfasts, seafood and beef entrees among others. It's a nice quiet place to have coffee with friends or have a meeting with their VIP Room.